If you haven’t heard about the new athleisure trend, prepare to meet your new favorite trend. This trend is all about comfort and functionality, so you can live your life in the same clothes you use to work out – but in style. 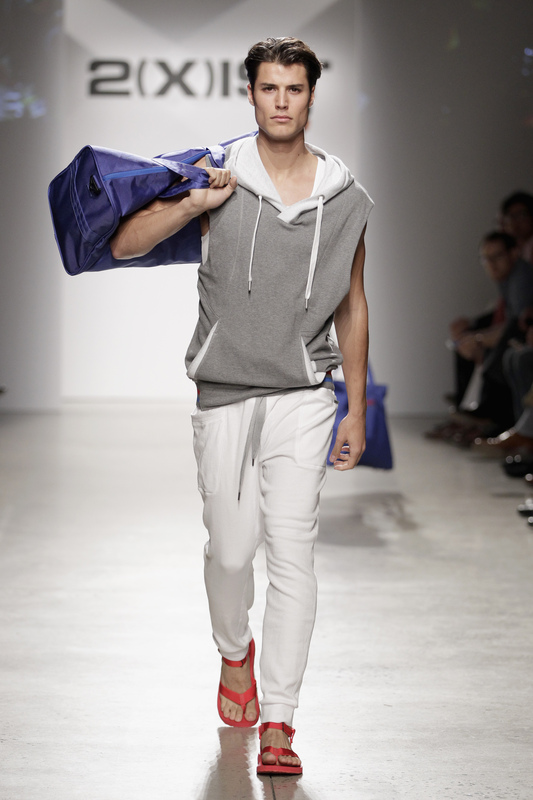 Stylish sportswear hit the runways for the first time in 2014, but in 2016 we predict that the trend will grow even bigger since it fits well into a busy, active lifestyle. In other words, this is a trend made for busy, on-the-go professionals, rather than a trend that you must change to adopt. This entry was posted in Trends In Medical Apparel and tagged Athleisure, Trends on March 21, 2016 by Ariel Jacoby.